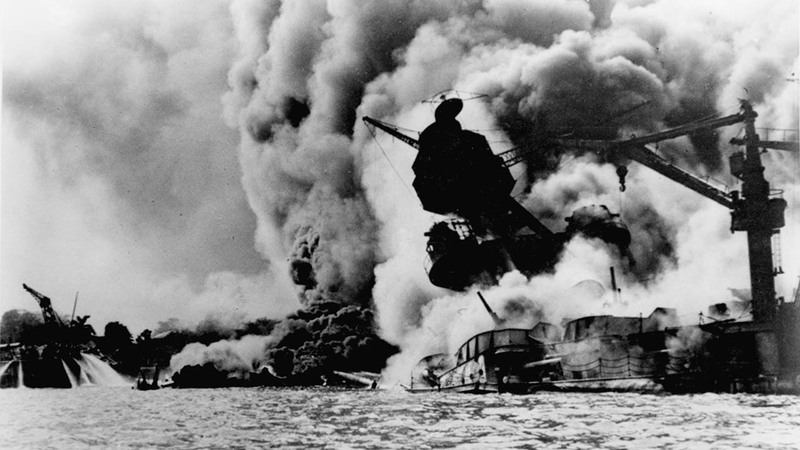 COLLEGE STATION, TX (KTRK) -- Texas is remembering Pearl Harbor, 75 years after the day Franklin D. Roosevelt called "a date which will live in infamy." In College Station today, a World War II plane flew over an event where former President George H.W. Bush and former Sen. Bob Dole are to be honored. Both are World War II veterans.